Kenya (MNN) — A fuller “picture” of al-Shabaab’s 19-hour siege in Nairobi is emerging as details continue to pour in. Todd Nettleton with Voice of the Martyrs USA says it’ll be interesting to see whether terrorists were specifically targeting Christians in this attack. The Somalian militants favor this type of pursuit. “At both [Westgate Mall] and the university in Garissa, people were asked at gunpoint: are you a Muslim or a Christian? The Christians were shot; the Muslims were allowed to go,” he recalls. This is the third major attack instigated by al-Shabaab on Nairobi soil in six years. As questions continue to mount, security systems are under review. According to BBC News, the al-Shabaab gunmen captured on security camera footage were reportedly sighted on the hotel compound in recent days. As outlined here by Associated Press, a suicide bomber began the 19-hour siege in a luxury hotel on Tuesday afternoon. Armed gunmen took over from there, forcing scores of people into hiding. “This is the same area where the mall was attacked several years ago,” he notes. The Somalian terror group took credit soon after the attack began. Why would they target Christians? Nettleton says believers don’t fit the terrorists’ vision for East Africa. 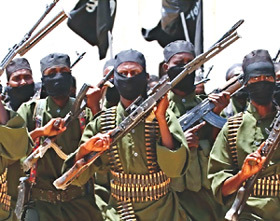 Al-Shabaab is recognised as a terrorist organisation by many Western countries and rules according to a strict interpretation of Islamic laws known as Wahhabism (the same form of Islamic rule imposed in Saudi Arabia and Afghanistan). This form of Islam is so extreme that even Sufi Muslims have been driven underground. 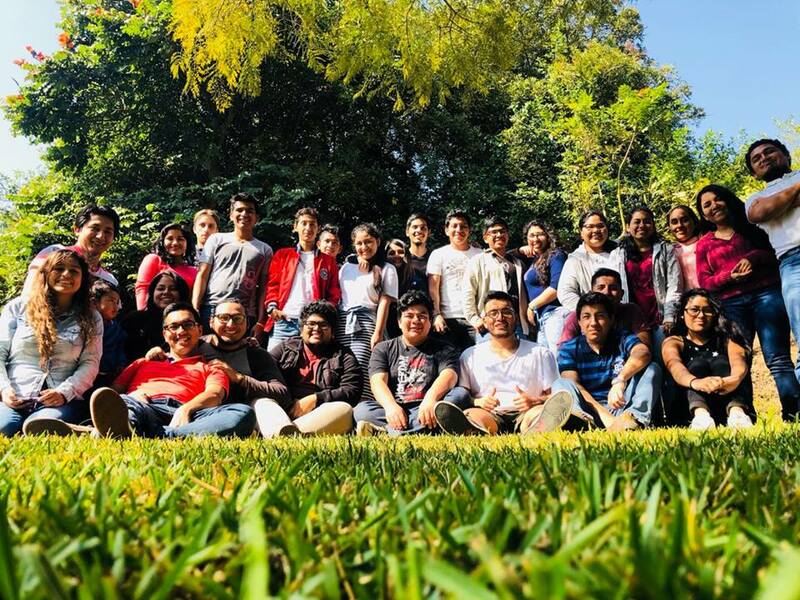 “As you think about Gospel workers in Kenya – both international and Kenyan – pray for their safety, because this is a situation that hits close to home. Some of them live in that area; many of them are in that area often,” says Nettleton. 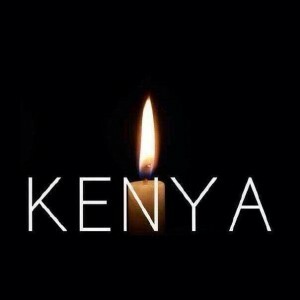 The attack could also trigger feelings of animosity between the Kenyan Christian and Muslim populations. “Muslims who have absolutely nothing to do with al-Shabaab could feel the wrath of Christians,” Nettleton explains. Find more ways to support persecuted Christians on VOM’s website. 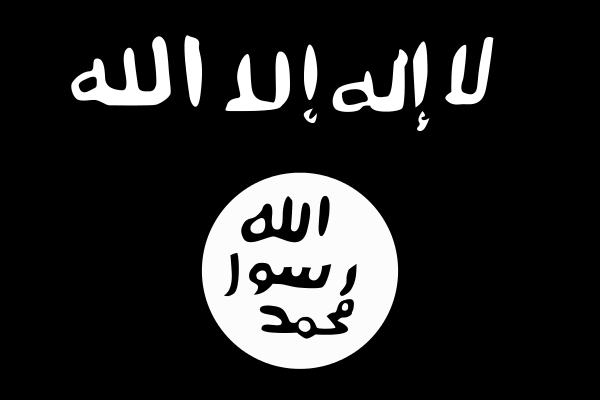 Header image is a graphic obtained from Wikimedia Commons depicting the al-Shabaab war flag. Pray for the safety of Nairobi believers. Pray for peace amid an atmosphere of fear and anxiety. Pray believers will demonstrate Christ by extending forgiveness and love.